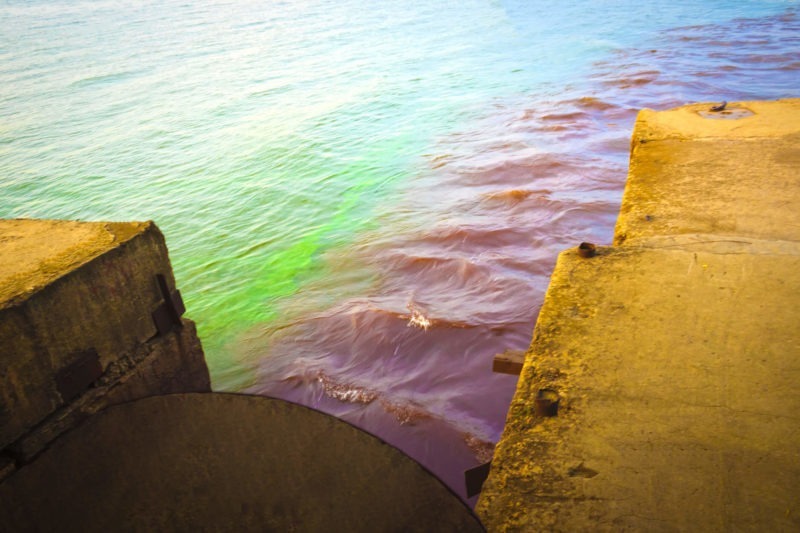 On Monday, November 19th, the federal district court granted Bayou City Waterkeeper the right to intervene in the lawsuit filed by the EPA and the State of Texas! 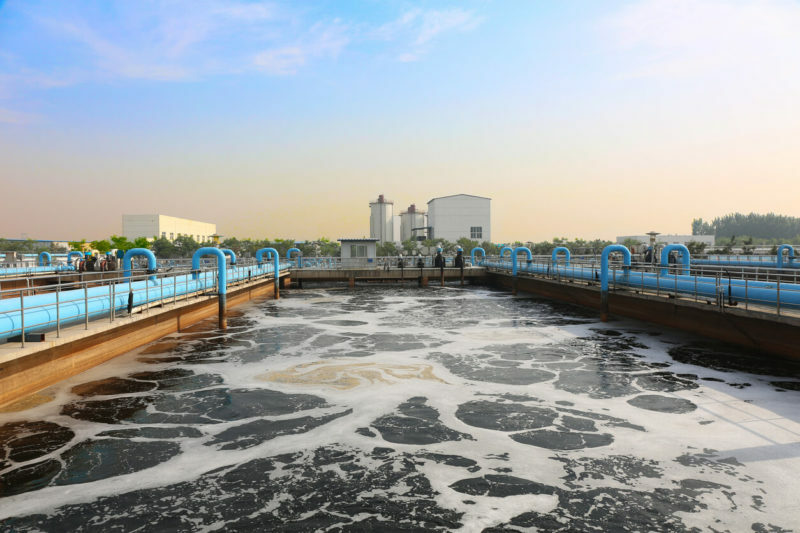 Their lawsuit, filed on the eve of our own citizen suit regarding the City of Houston’s years-long sewage violations, addresses the City’s longstanding failure to resolve the deficiencies in its wastewater treatment systems. 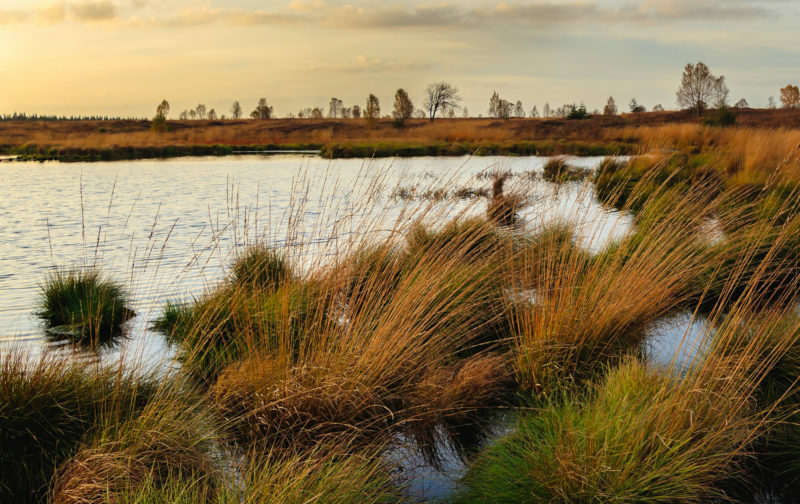 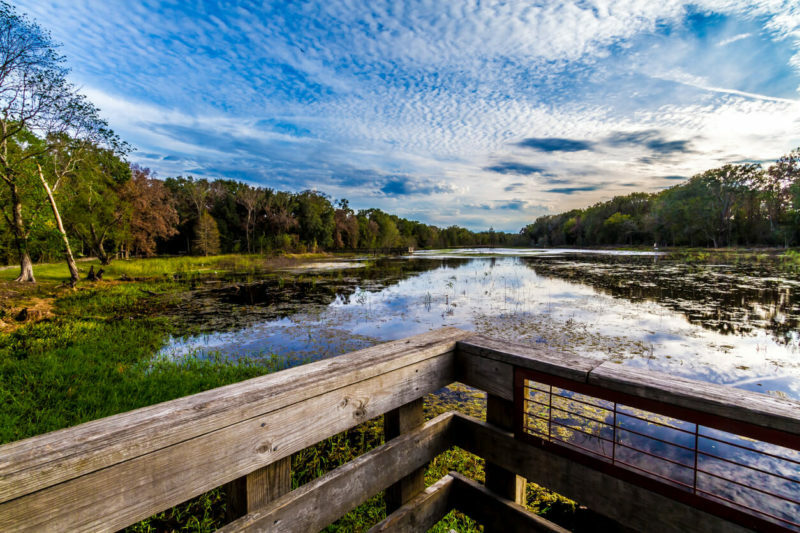 In support of the 2015 Clean Water Rule, Bayou City Waterkeeper filed an amicus brief in support of upholding the rule and its protections for Texas coastal prairie wetlands. 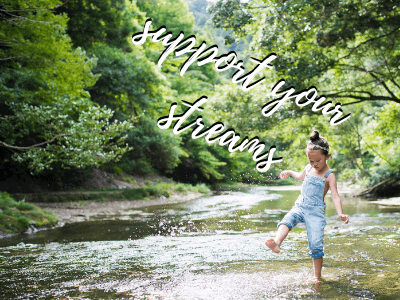 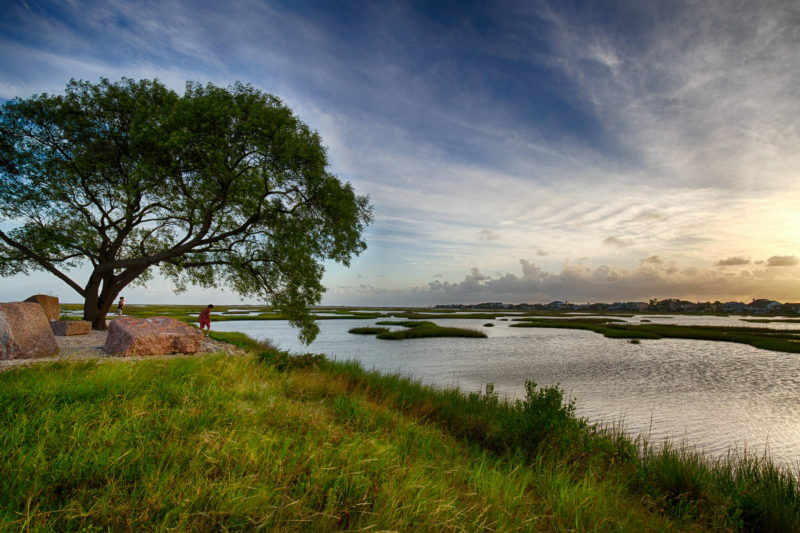 These wetlands give communities across the region a range of irreplaceable benefits valued at billions of dollars: stormwater detention, coastal protection from storm surges, and water filtration for regional bayou networks and Galveston Bay, as well as environments for local wildlife, sport, and recreation. 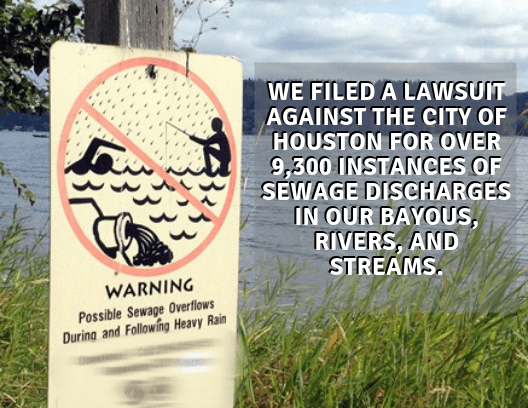 Bayou City Waterkeeper filed suit against the City of Houston for over 9,300 potential Clean Water Act violations on Friday, 21 September 2018. 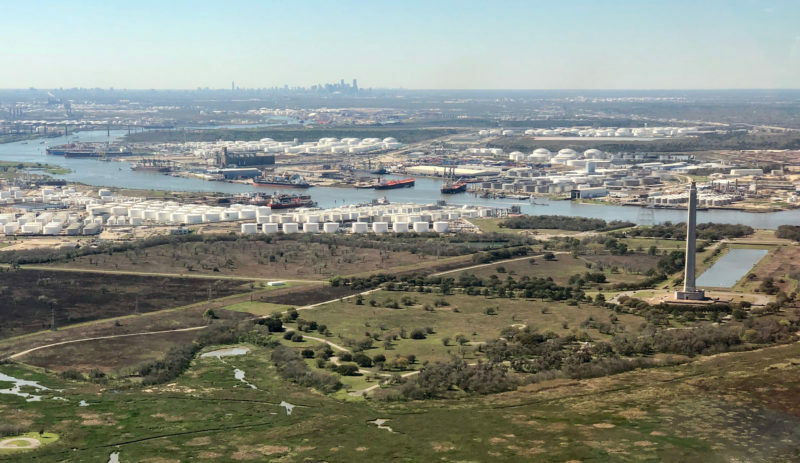 For at least the last five years, the City has failed to comply with its permits by allowing raw or partially treated sewage to be discharged from its wastewater treatment and collection systems into our public waterways throughout the Houston area. 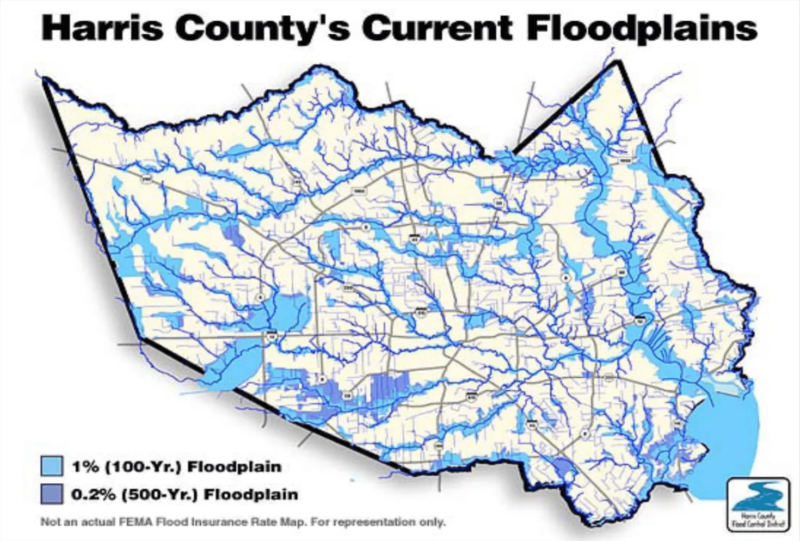 While discussions of how to protect our coastal communities on the upper Texas coast is nothing new, the hurricane season of 2017 has strengthened the need and rhetoric around providing protection from ever-increasing storms and its surge impacts. 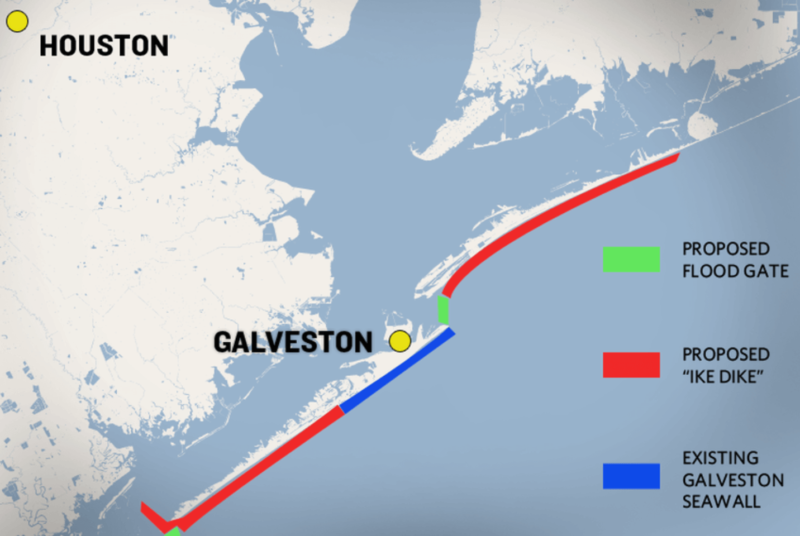 For years, the silver bullet coastal barrier option has centered around the coastal spine — commonly known as the Ike Dike — and what could be one of the costliest public infrastructure projects in U.S. history.